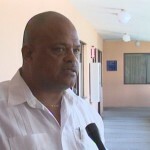 Two weeks ago former Vice President of the Belize Amateur Athletics Association Deon Sutherland expressed concerns about the progress of the Marion Jones Sporting Complex, more specifically the accessibility of the newly built race track to young athletes. With the upcoming CARIFTA Games drawing nearer, runners have been requesting usage of the facility to prepare for the competition. 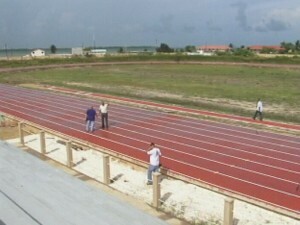 According to Minister Herman Longsworth, a suggestion has been made to partition sections of the sporting complex that have been completed and are ready for use. 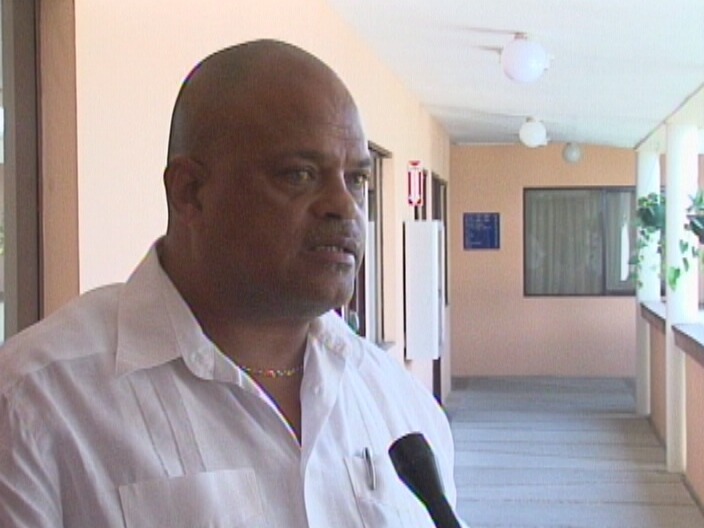 As to the City Center, Longsworth told News Five recently that the Prime Minister has identified thirty million dollars which will be used for the renovation through Belize Infrastructure Limited; but that information has not been confirmed by the PM. Another $30-million for BILK? Where was that pilfered from? Who voted on that budget item? He’s throwing around some pretty serious amounts of taxpayer money with no government involvement, it seems! It’s a good way to cheat the teachers out of promised raises, just keep spending the money on new “projects” so nothing is left for teachers! Teachers should be feeling pretty foolish now for having trusted the PM! He stole your wallet while he was smiling in your face! Teachers will never stand up for what is rightfully theirs…such a pity, when they are the one educating a nation.. the prime minister should be ashamed of himself.. Rebuilding Marion Jones Field appears to be a permanent “public works” project, the personal retirement plan for Longsworth and how many other ministers? I believe the $30,000,000 ADDITIONAL money to “fix” it is more than the place cost to build in the first place.